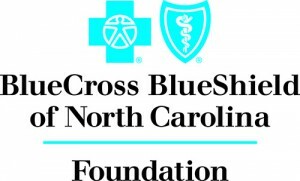 PTAs in 10 counties have received grant awards from Blue Cross Blue Shield of North Carolina (BCBSNC) Foundation to help school communities access opportunities for physical activity. The BCBSNC Foundation worked in partnership with NCPTA to provide Healthy Active Communities Physical Activity Equipment Grants with a focus on North Carolina public schools (K-12). The grants awards provide up to $5000 to support PTAs in their work to start or enhance projects to help communities achieve increased physical activity. The equipment-only grants are one-time, one-year grants. To learn more about these grants, the NCPTA Just ASK! health programs, or future opportunities, contact Marianne Hedrick Weant.